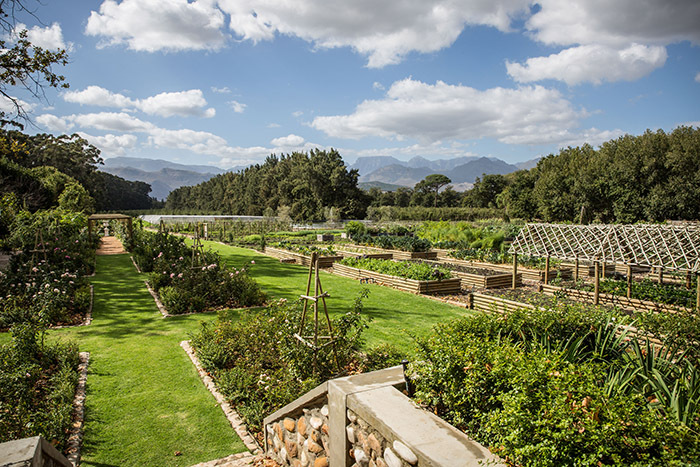 Boschendal Farm is hosting a full day workshop covering all the basics you require to convert your home garden into a sustainable and bountiful space filled with beautiful, nutritional, organically grown produce. 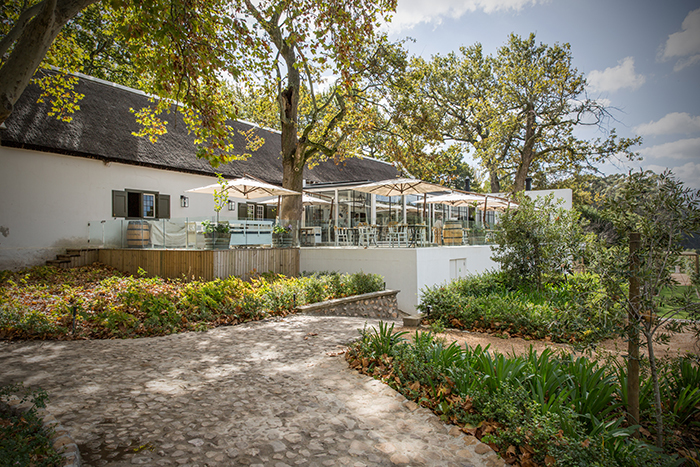 The hands on workshop is hosted by Megan McCarthy who oversees the beautiful 2 hectare Werf Food Garden on the farm. Megan will share her practical experience in organic food production as well as permaculture in an urban environment and cover topics including seedling production, how to start and manage a worm farm, using chickens in your garden, companion planting, as well as beneficial soil microbes and how these form an integral part of soil and plant health. 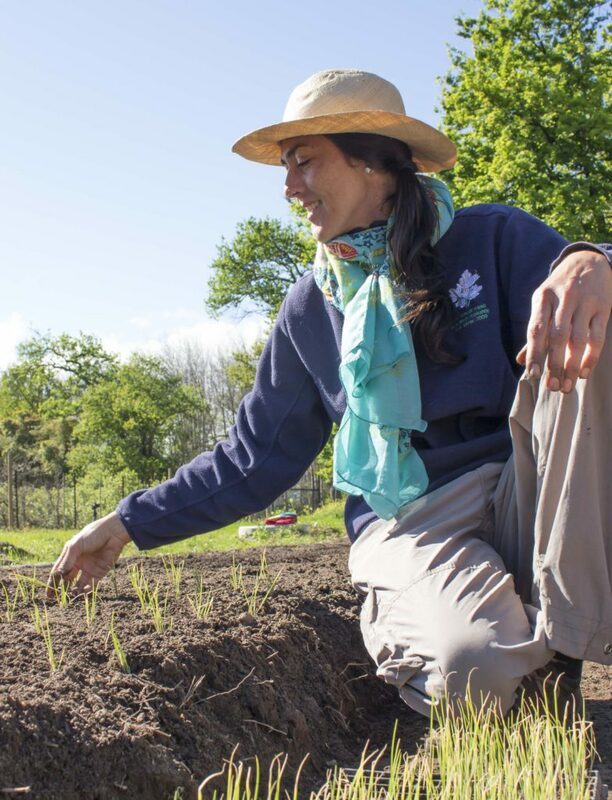 The cost of the workshop includes a seedling starter kit, companion plants, beneficial microbes, lots of fun and laughter, and a light lunch. Vegetarian options are available. Good waterproof shoes, Hat, Sunblock, Water bottle and container to transport your new worm family back home.